I was welcomed into the 4th region of my journey (Central) by local expert, photographer, journalist, and author Fabio Pellegrini. I’d taken an overnight flight, and Fabio met me at the airport. We spent the day planning my next 7 days in the region, discussing must see sights and Eco-Tourism activities. He was able to connect me with the right people at the right time. 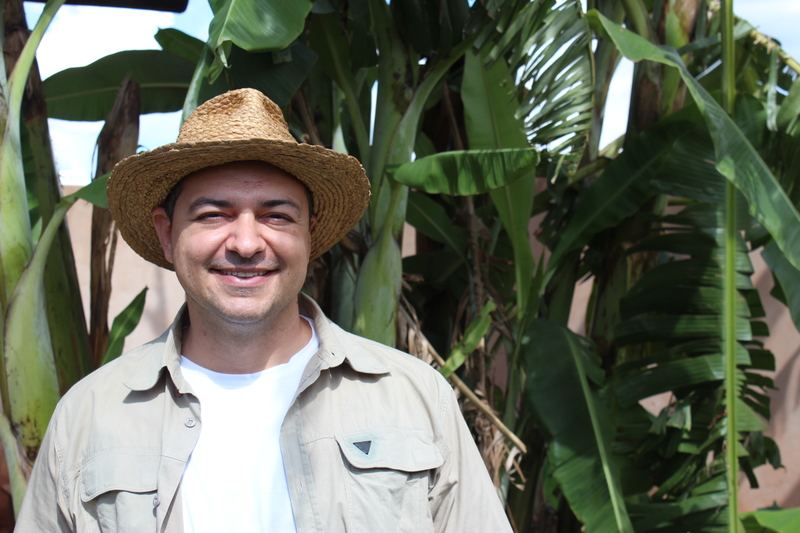 Fabio knows everyone, and is certainly the go-to person in the Pantanal area. If you are planning a trip, get in touch with him.